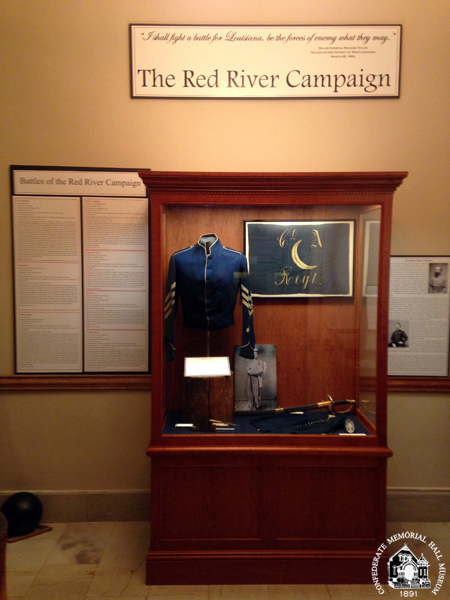 The Red River Campaign was fought on land and in the waterways of North and Central Louisiana in 1864. 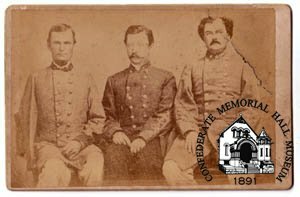 The battles and skirmishes involved the Union Army of General Nathaniel P. Banks and the Union Navy of Admiral David Dixon Porter attempting to occupy all of Louisiana for an eventual move into Texas. 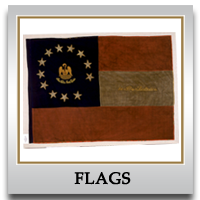 Louisiana was defended by General Richard Taylor, son of former president Zachary Taylor and brother-in-law of Jefferson Davis. 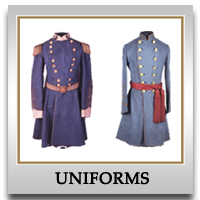 His army of approximately 8000 was often pitted against Federal forces twice its size. 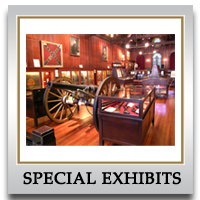 Nowhere during the war was the “defense of Louisiana” clearly the objective of the outnumbered Confederate forces. 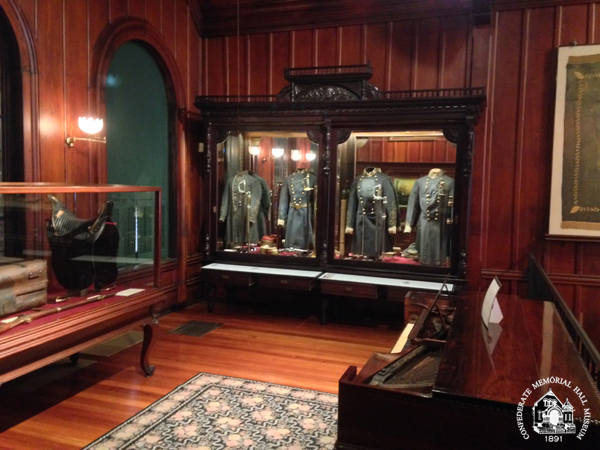 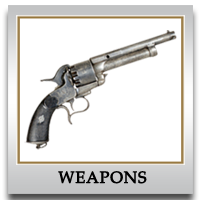 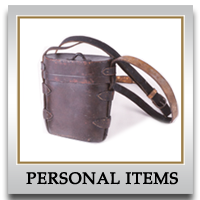 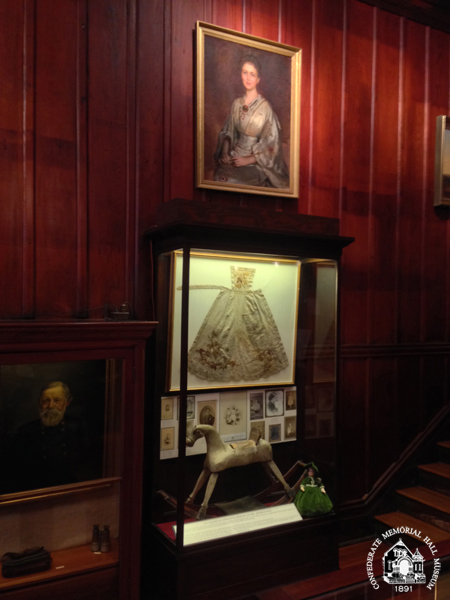 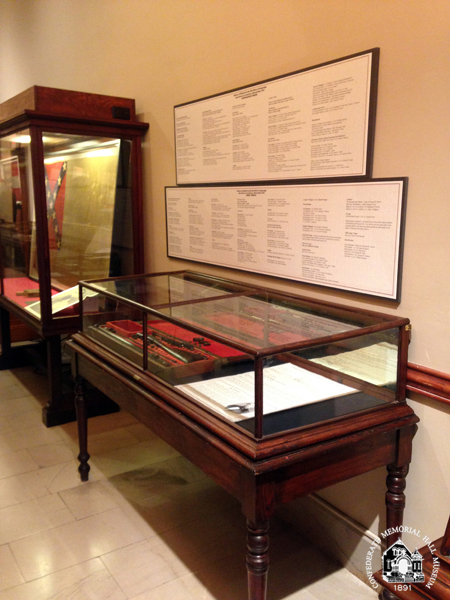 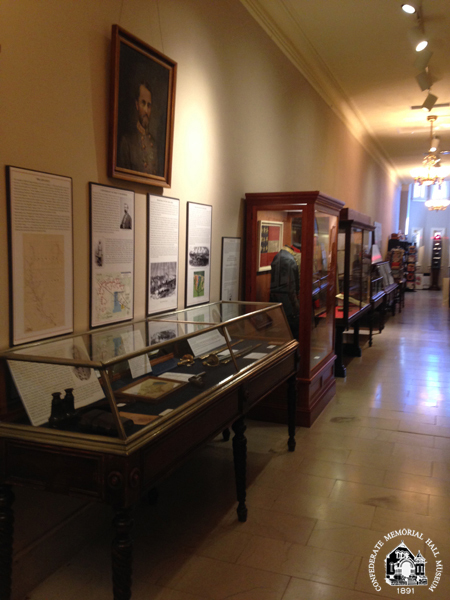 We are fortunate to have in the Memorial Hall collection numerous artifacts used by the soldiers during that campaign. 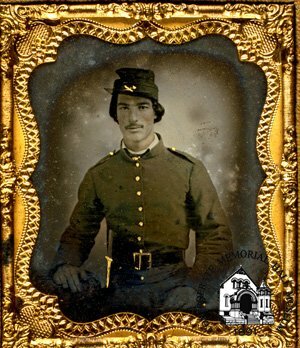 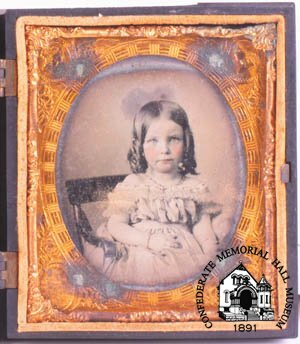 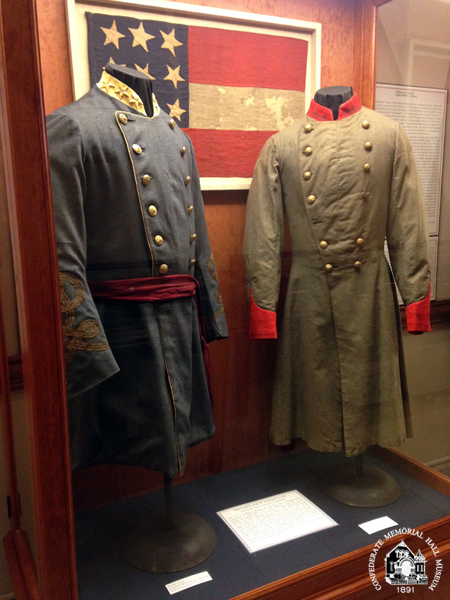 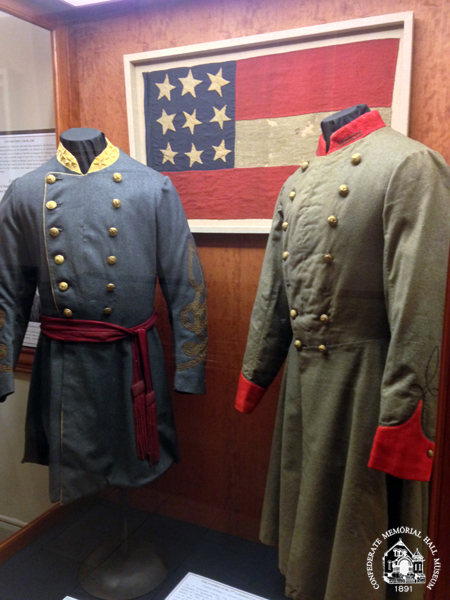 The Red River Campaign Special Exhibit includes photographs, uniforms, weapons, flags and other items from the collection that have a connection to this often overlooked, but important part of the Civil War. 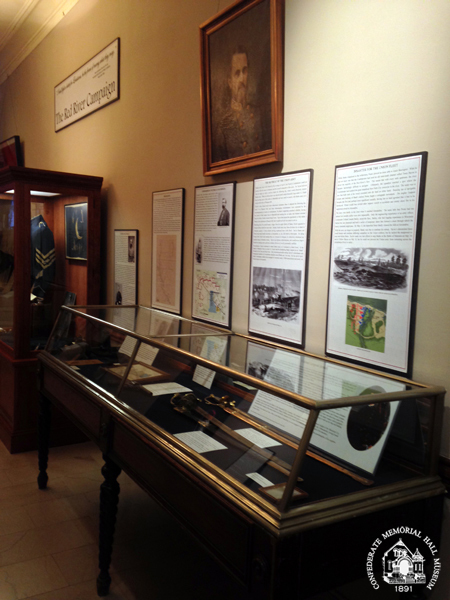 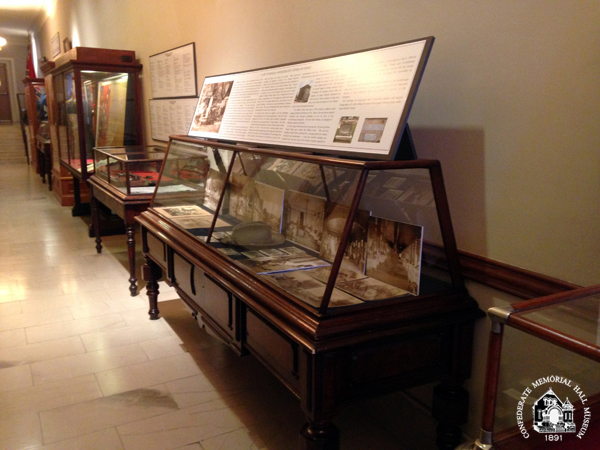 This Special Exhibit will remain open through 2014.